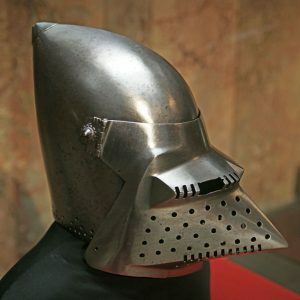 If you’ve ever wondered whether your ancestors served as a medieval soldier in the Hundred Years War, a website from historians at the universities of Southampton and Reading may have the answer. 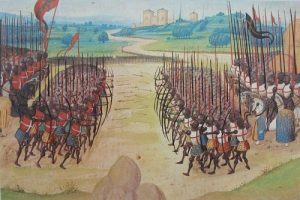 The names of over 3,500 French soldiers linked to the Battle of Agincourt (1415) have been added to The Soldier in Later Medieval England website. They join the quarter of a million names already available for English armies who fought in a number of campaigns, including Agincourt – forming what’s believed to be the largest database of medieval people in the world. This latest stage of the Soldier in Later Medieval England project has been supported by the charity Agincourt 600 and by both universities. Of the thousands of French soldiers added to the new website, 550 were killed on the battlefield.